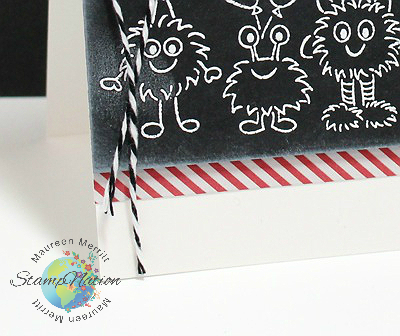 Mama Mo Stamps: StampNation meets Denami Design! So happy to be joining in with the challenge Maureen!! Your card is ADORABLE!